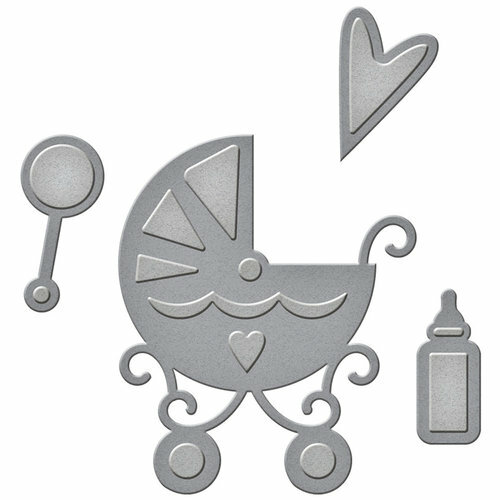 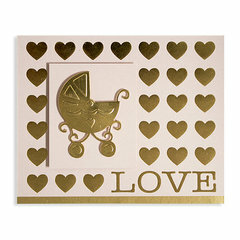 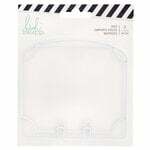 The Spellbinders Sweet Baby D-Lites Dies are the ideal addition to any project for your baby. 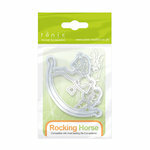 Made of thin metal, they can easily cut through most cardstock to help you make beautiful crafts. 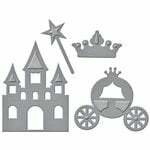 These dies can also be used to emboss and stencil. 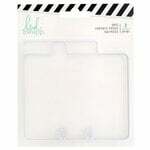 Dies range in size from approximately: 0.4" x 1" - 2" x 2.4"